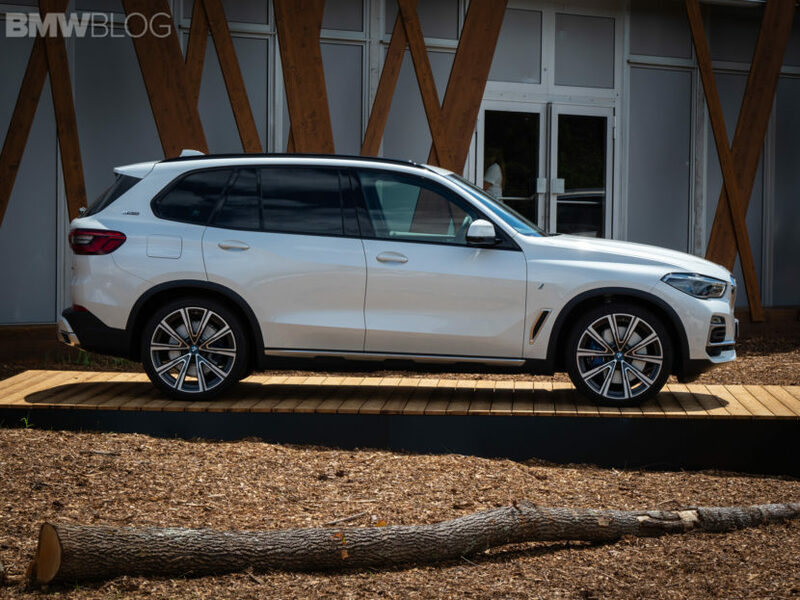 This week, BMWBLOG headed to Atlanta, Georgia, to sample the all-new BMW X5. 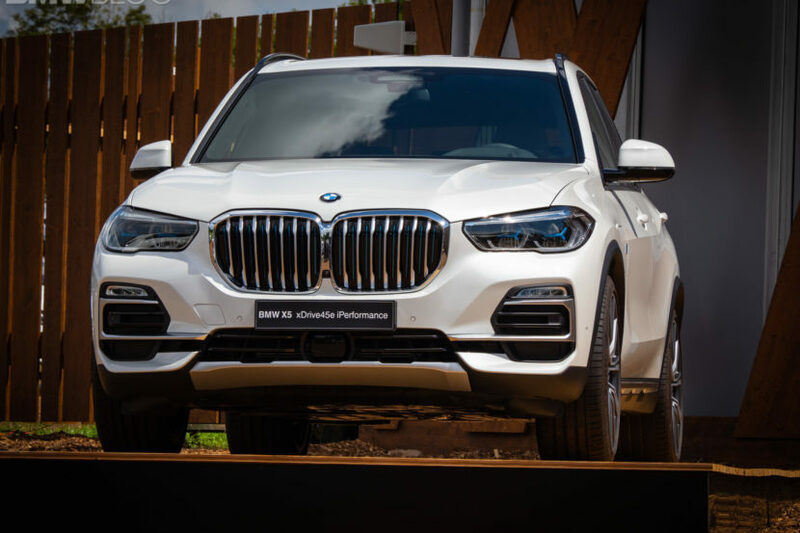 The Bavarians brought a wide range of X5 models to cater to its global audience, from the X5 40i and 30d, to the M50d, so journalists from around the world had the chance to experience the model of their choice. Also on display was the all-new and the first X5 xDrive45e, the plug-in hybrid successor of the X5 xDrive40e. The original X5 xDrive40e was an important car for the Bavarians. It was the first plug-in hybrid SUV they ever offered and it was the first car to be sold under the iPerformance badge, the division which handles electric and PHEV cars. 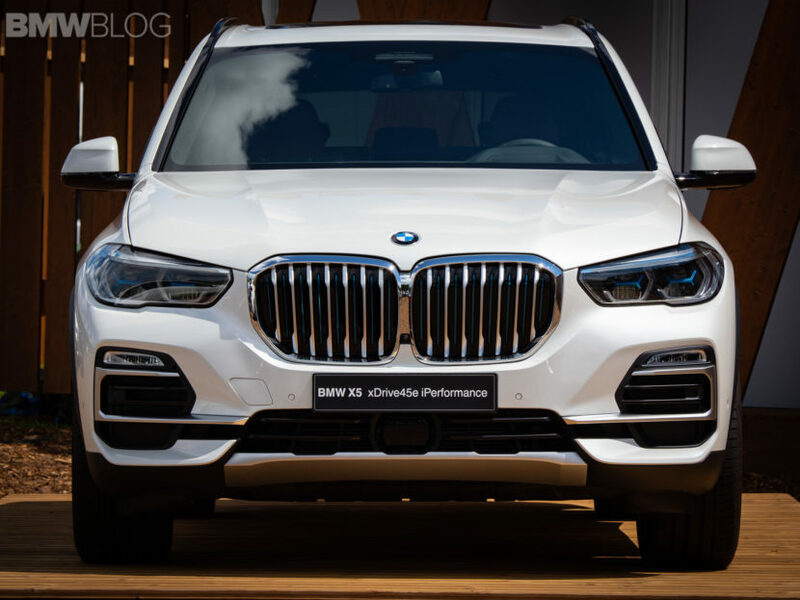 With the new X5 xDrive45e, performance is going up, as the name suggests and there’s a big change happening under the hood. The overall power output rises up to a maximum of 394 PS (388 HP) and 600 Nm (442 lb-ft) of torque, thanks to an electric motor still located between the thermal unit and the gearbox, good for 112 PS. Those figures allow the X5 xDrive45e to reach 100 km/h (62 mph) from standstill in just 5.6 seconds, a full second faster than the car’s predecessor. Furthermore, driving on electric power alone has also been fine-tuned, with the car now being able to reach a top speed of 140 km/h (87 mph) in EV mode and a range of 80 km (50 miles), a considerable improvement from the old car which was rated at some 30 kilometers (20 miles). In their press release issued yesterday, BMW of North America said that those figures might be different for the US market when the car arrives in 2020, as a 2021 Model Year. While the Europeans get the car in March 2019, the US market will be at least a year behind the official launch of the X5 xDrive45e. Next post Is the Rolls Royce Ghost the driver’s Rolls?